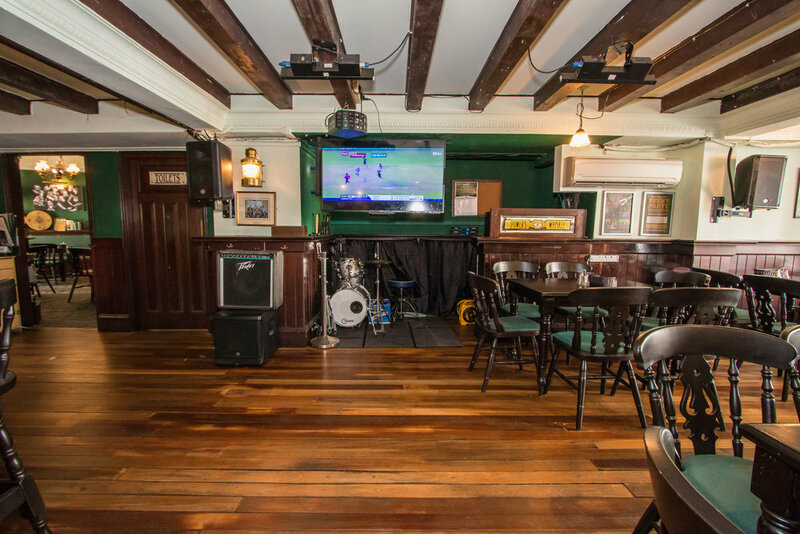 Plan your next Event at Molly Malone's! Keen to host an event of your own? 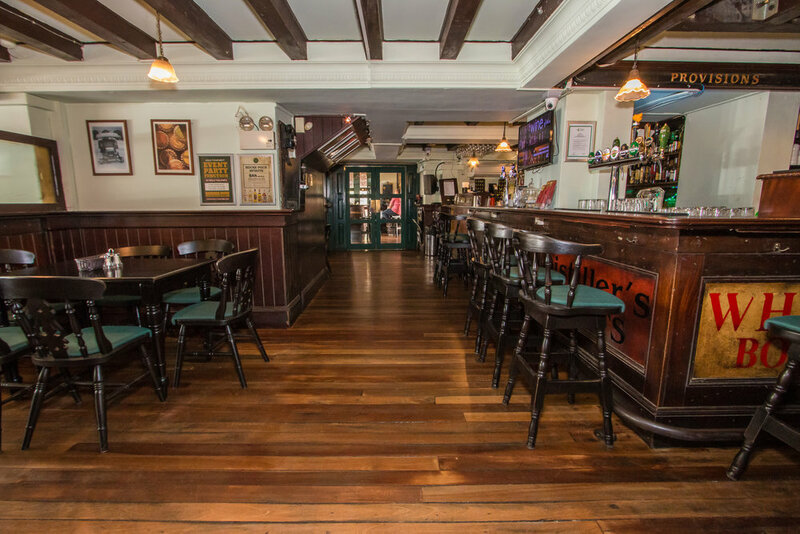 We have private areas available on every floor for events, and we're happy to work with you to create the event you envision - from Pub Olympics to a big party for the rugby, Molly's is the place to be. Our session Room on Level 1 comfortably seats 20 (max 40), our Sports Lounge on Level 2 seats 50 (maximum 100), and our Hideaway Lounge on Level 3 comfortably seats 32, with a maximum capacity of 70. Need more details? Email us at craicsquad@molly-malone.com or fill out the form below and one of our team members will get back to you shortly! The Circular Road entrance to Molly Malone's - we're super easy to find! You can also enter on the corner of Circular Road and North Canal Road. 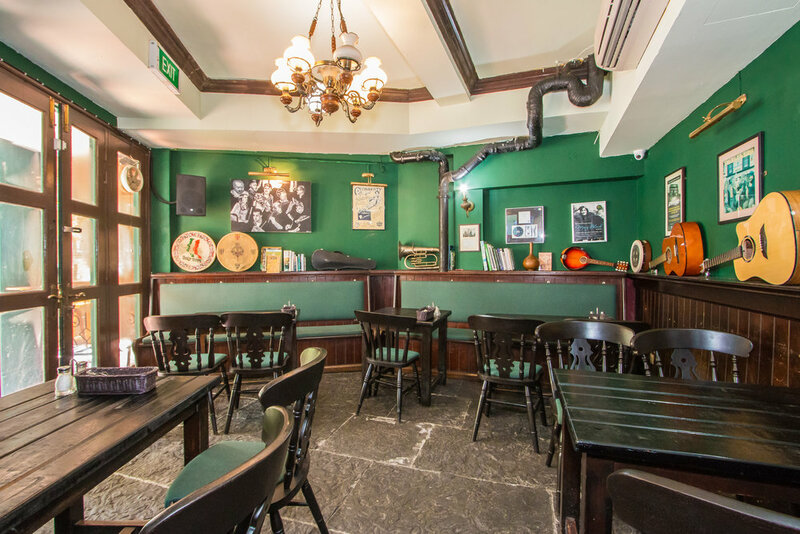 On level one, right at the helm of Molly's is a quaint area perfect for small gatherings. 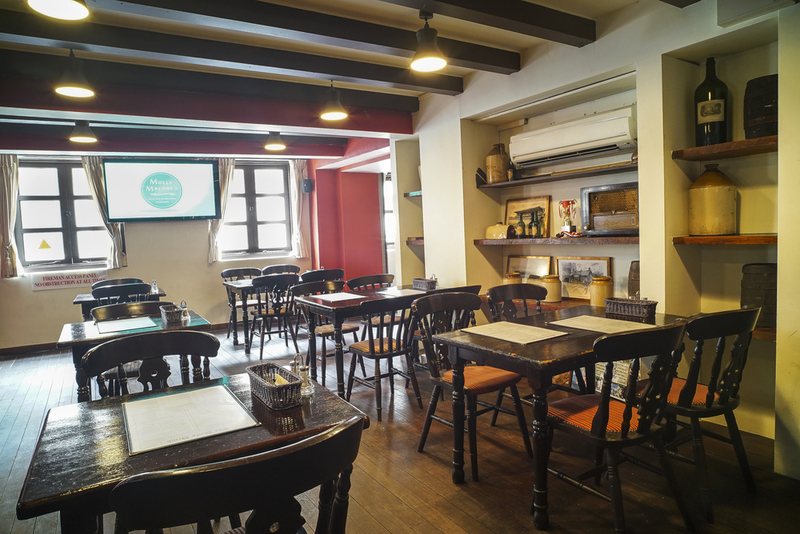 On level one, right at the helm of Molly's is a quaint area perfect for small gatherings, watching sport, and having a chat over a pint. Some would say, the most important part of the place! 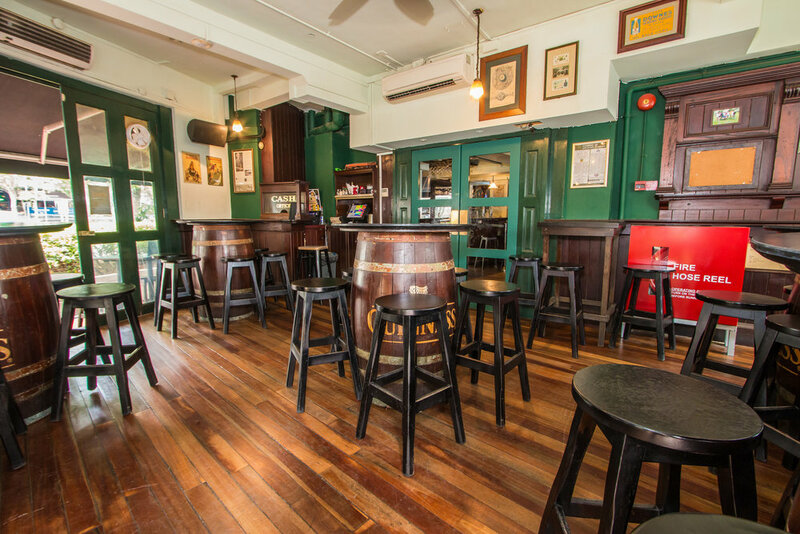 We've got an extensive list of bottled and draught beer, whiskey, scotch, wines and more to suit your event. You can also see the entrance to the Session Room on the left. If you don't have an exact date, the desired day of the week will be helpful! An estimate suits just fine! Anything else we should know? Curious if we stock a particular beer? Ask us here. Thank you for your inquiry! A member of our team will get back to you as soon as possible.